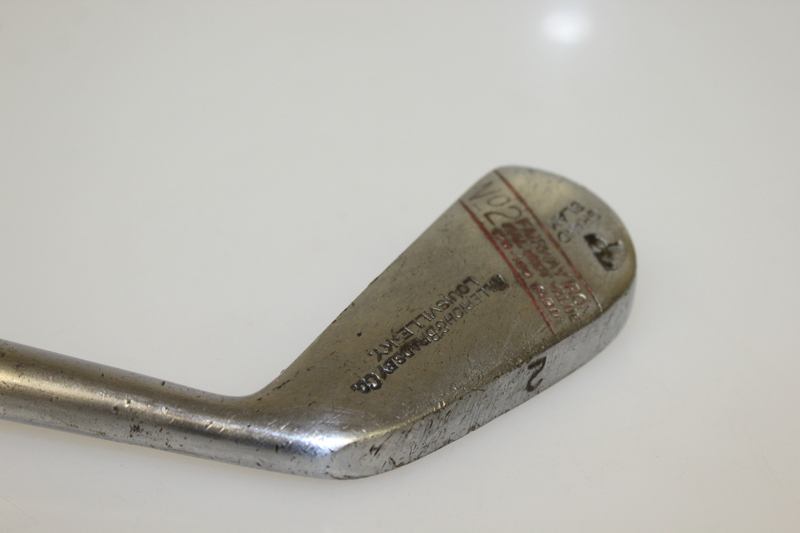 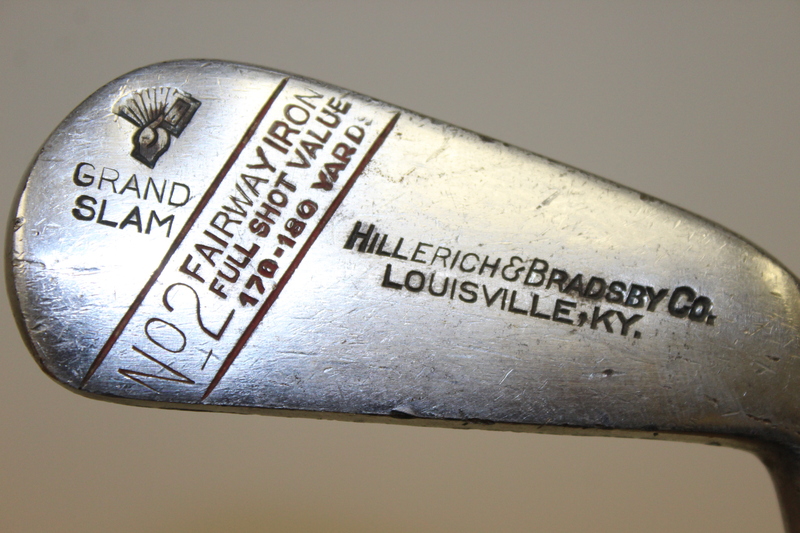 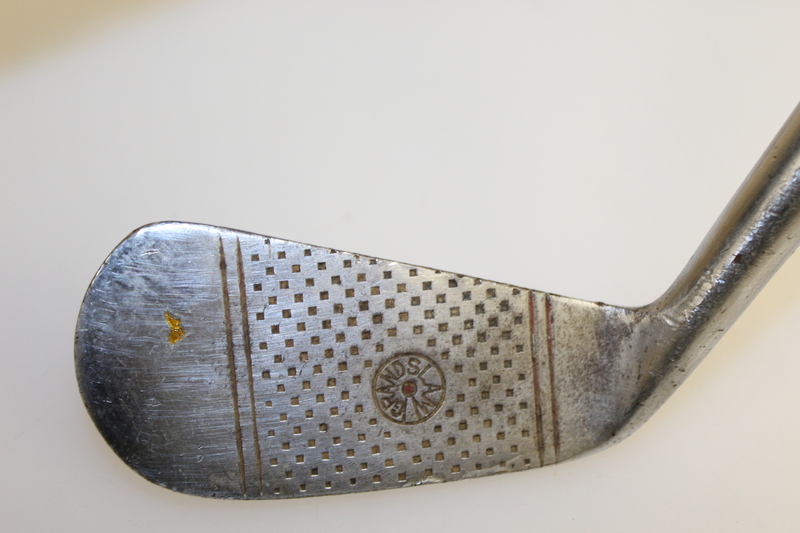 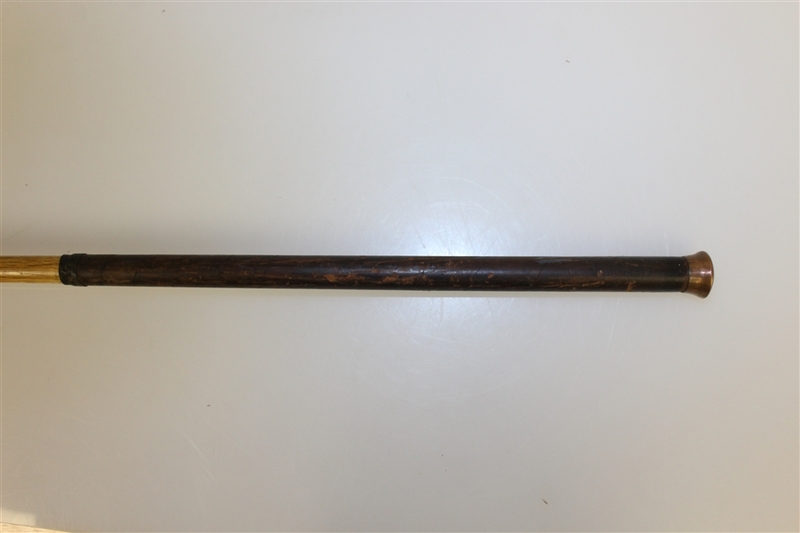 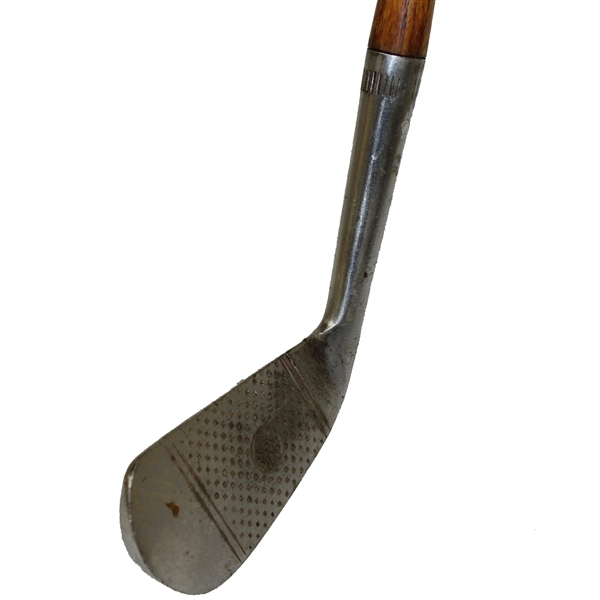 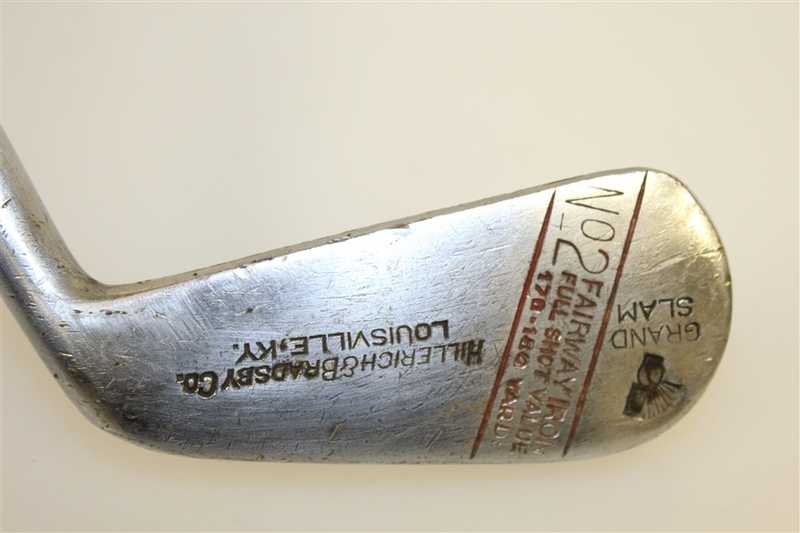 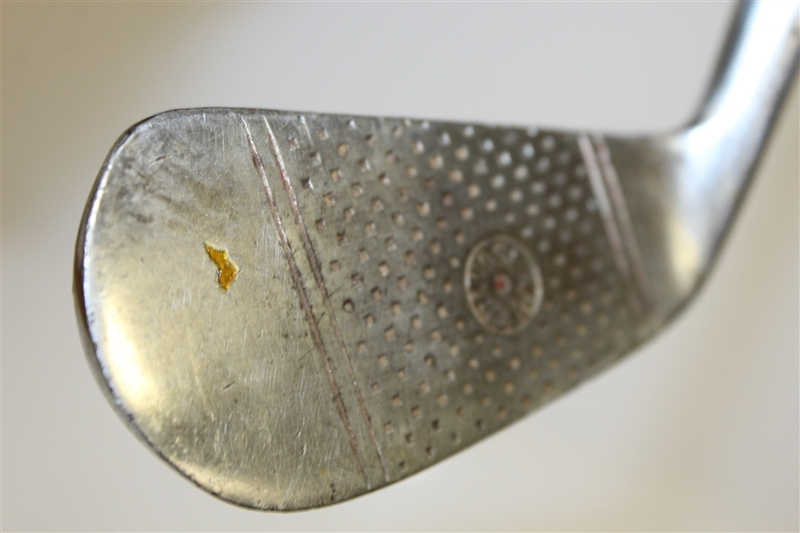 Lot Detail - Hillerich & Bradsby Co. Grand Slam Fairway 2-Iron - Full Shot Value 170-180 Yards - Louisville KY.
Hillerich & Bradsby Co. Grand Slam Fairway 2-Iron - Full Shot Value 170-180 Yards - Louisville KY.
38" to heel. Grand Slam Face Stamp. 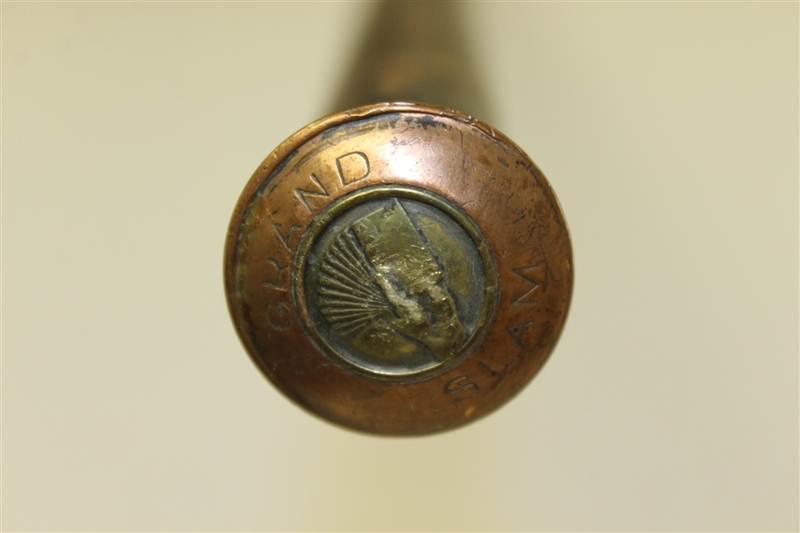 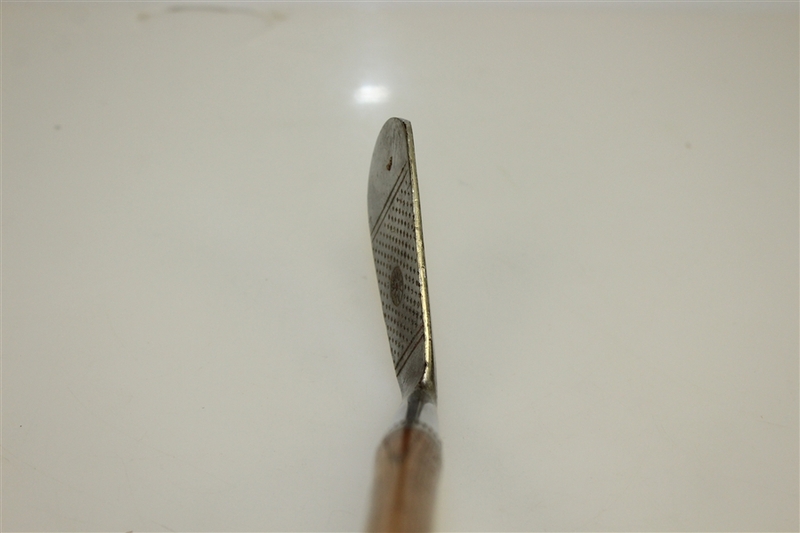 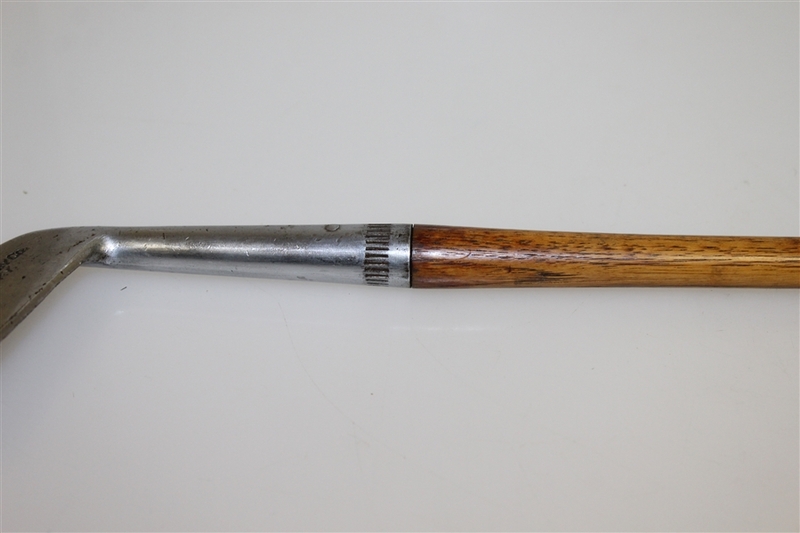 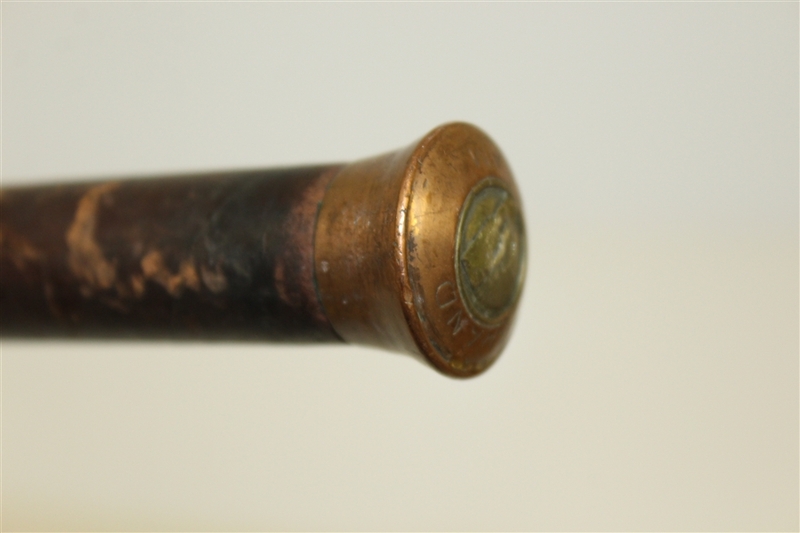 Brass Grand Slam Grip Cap.